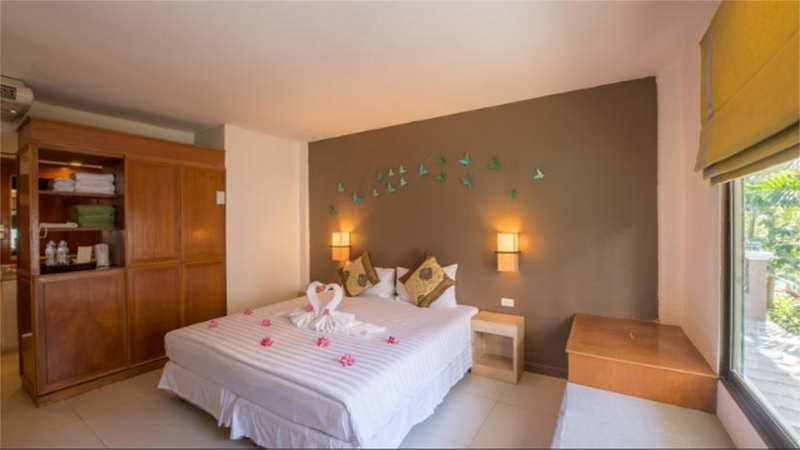 Prepare for exhilarating tropical days and thrilling exotic nights when you check in to the magnificent Viridian Resort for an unforgettable Thai experience. 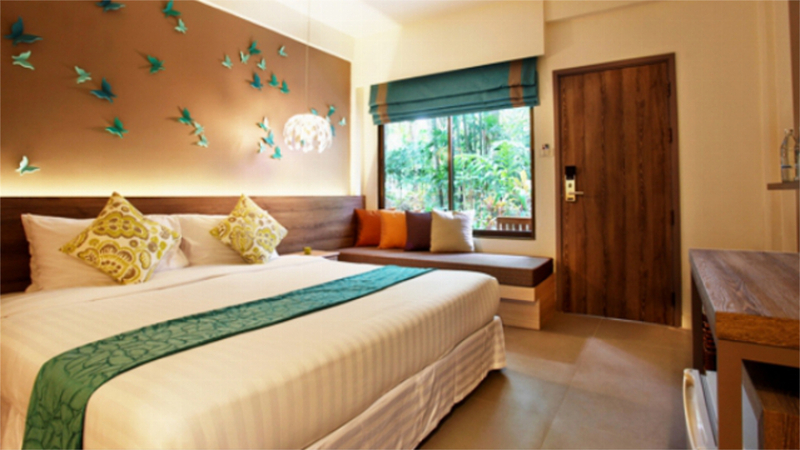 Surrounded by palm trees and lush gardens in the vibrant party town of Patong, on the island of Phuket, The Viridian is a superb pick for anyone seeking a divine mix of relaxation, adventure and colourful nightlife. 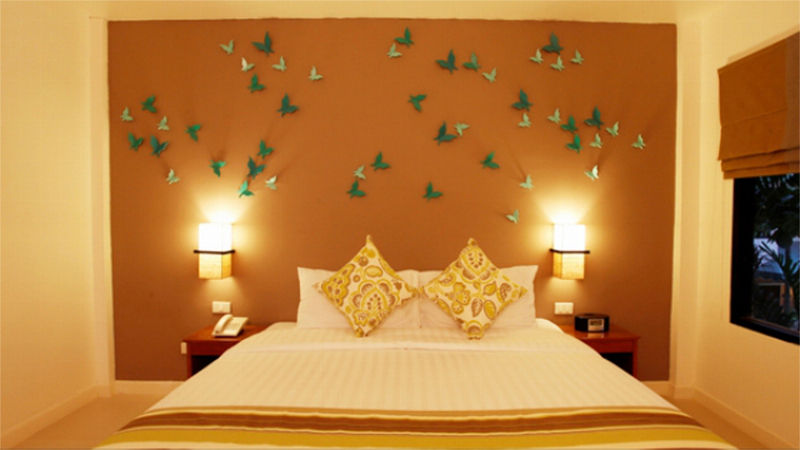 Daytime promises hours of pure bliss stretched out poolside or on the pristine sands of nearby Patong Beach. Those wishing to explore will find a shopping mall and elephant sanctuary right on the resort’s doorstep, while any golfers can tee off at one of two golf courses, both within a 25-minute drive. 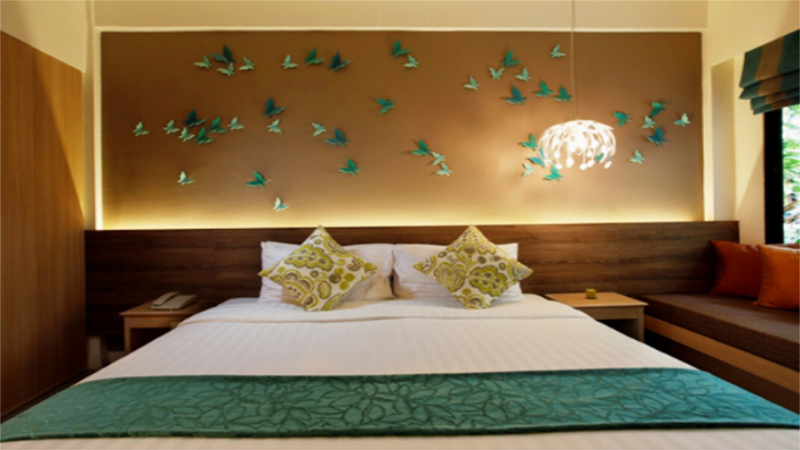 After sampling the delights of Patong by day, the elegant rooms at The Viridian provide relaxing sanctuaries where guests can re-energise ready to experience the neon spectacle created by the resort’s bustling bars, pubs and clubs after dark. 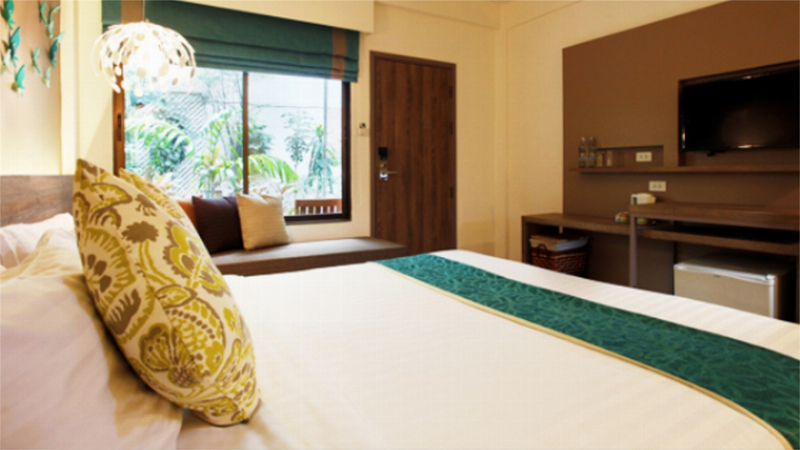 All of these dazzling sights are guaranteed to thrill the senses during a wondrous break at The Viridian Resort. 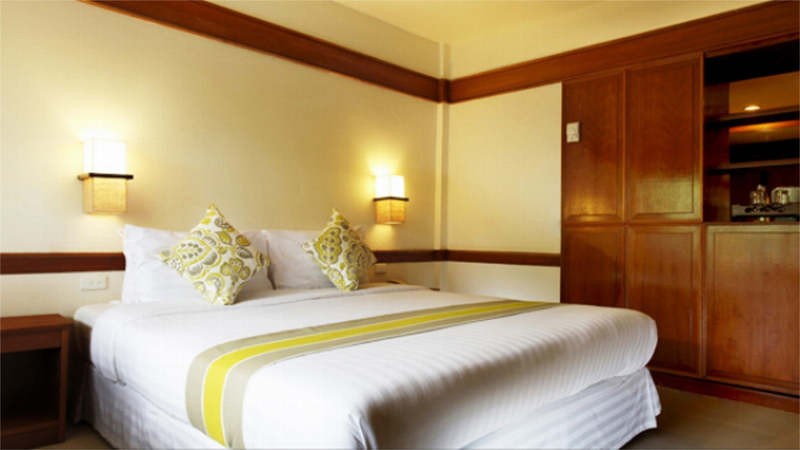 Patong beach is approximately a 5-minute walk away from The Viridian Resort. 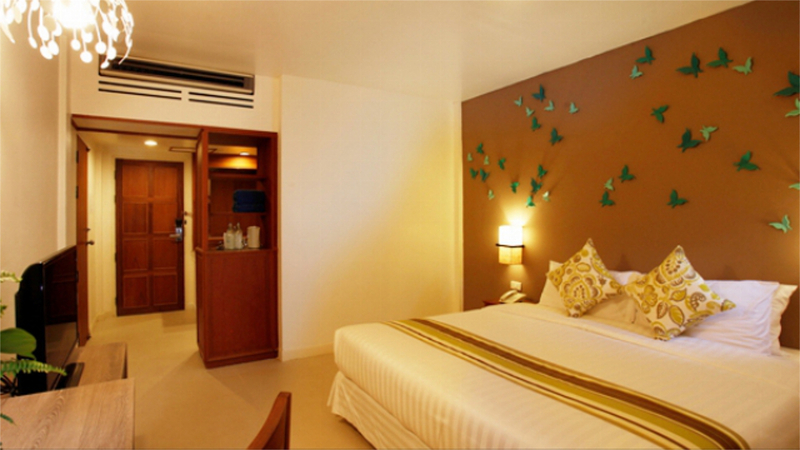 The Viridian Resort is located in the centre of Patong, approximately a 2-minute walk from the Jungceylon shopping mall. 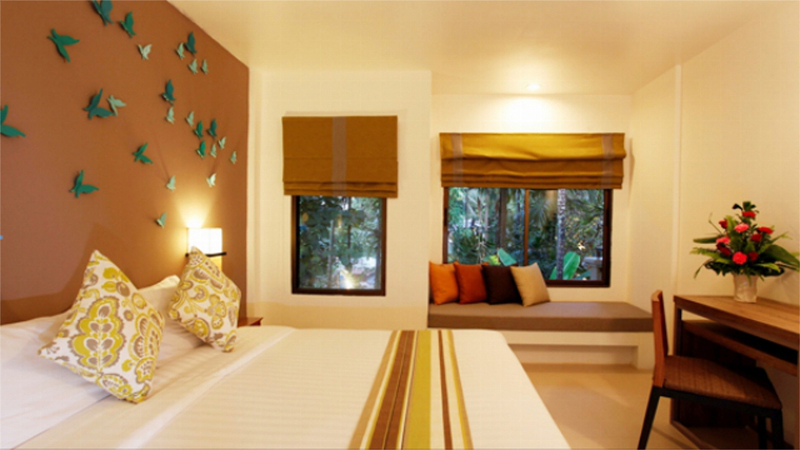 The Elephant Jungle Sanctuary is also located close to the resort. 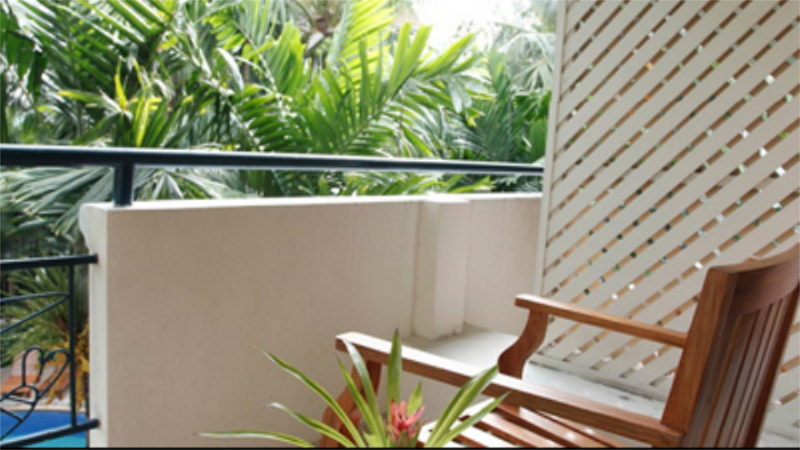 Two golf courses can also be found within a 25-minute drive of the resort. 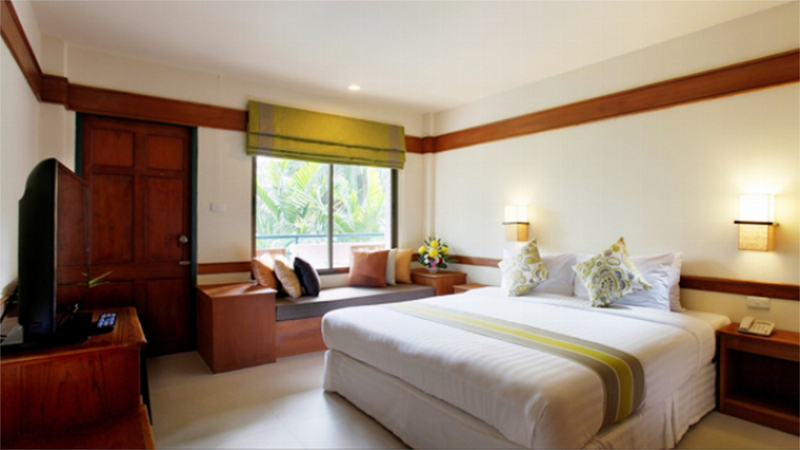 Phuket International Airport is approximately a 45-minute drive away from the Viridian Resort.